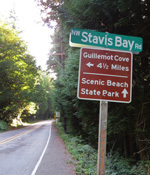 Just a short drive from Silverdale hotels, Seabeck offers visitors scenic drives and great stops, including the historic Seabeck General Store, a public pier, boat launch and plenty of space to enjoy the beach and launch a kayak. Great cycling routes, overnight camping at Scenic Beach State Park and much more. Read our blog for details. Below are links to local parks, services and activities. Nice place to stop to get some fresh java ... cash only, please. A great public pier, overnight moorage and launch, it's the perfect place to enjoy a journey along the Kitsap Peninsula National Water Trails! 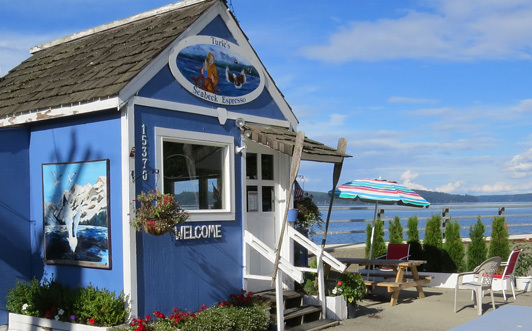 Bring your boat, kayak or bike and delight in this magical little town on the west side of the Kitsap Peninsula. Visitors welcome anytime! 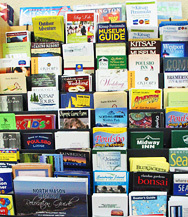 For moorage information, contact the Olympic View Marina. Scenic Beach State Park offers many places for a quiet picnic, shelters for weddings and reunions and campsites for making family memories. The historic 1911 Emel House is now home to the Seabeck Community Center. This beautiful craftsman home, set on rolling lawns with decade-old oak trees, can be rented for meetings, family gatherings, weddings or other special occasions.For more information click here. 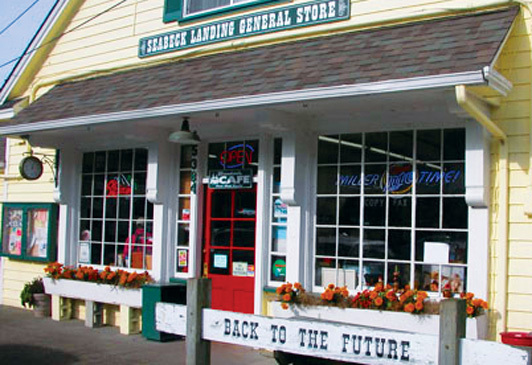 Shown above is the historic Seabeck General Store, which dates back to the town's founding in 1856. 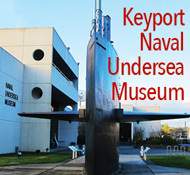 It's open daily, featuring groceries, snacks, drinks and personal items. The store offers a great wine selection and homemade sandwiches, too, great for taking on a picnic. 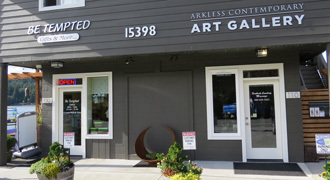 Next door is Seabeck Pizza, an art gallery and an apartment available for weekend and extended stays. 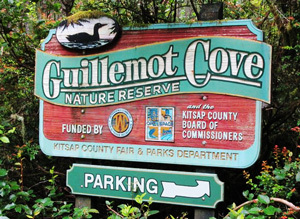 Guillemot Cove Nature Reserve is another beautiful, natural destination managed by Kitsap County. 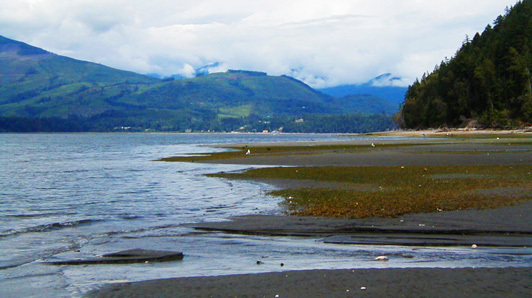 The 184-acre reserve has saltwater beach access, walking trails and amazing wildlife habitat. This is a walk-in, walk-out park. so plan accordingly. Click here for a Trail Map.